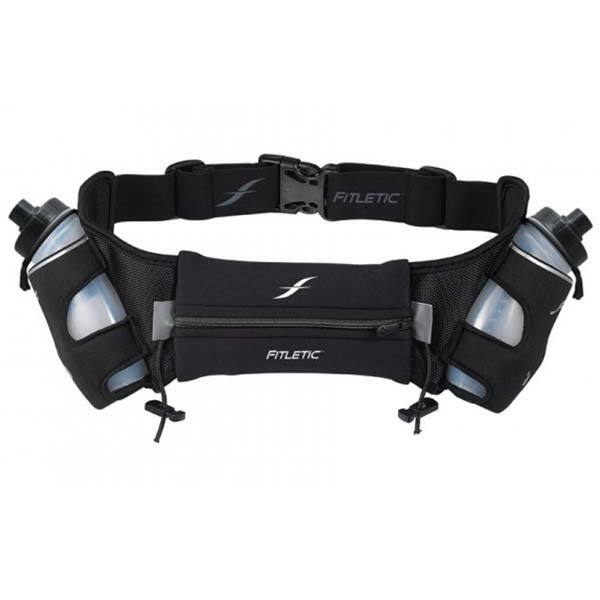 Fitletic offers innovative running, fuel, and hydration blets for runners, triathletes, cyclists, hikers, walkers, etc. Premium Gear. Maximum Comfort.